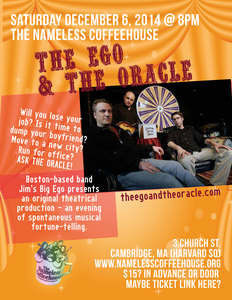 The Ego & The Oracle Returns Every Thursday in August! 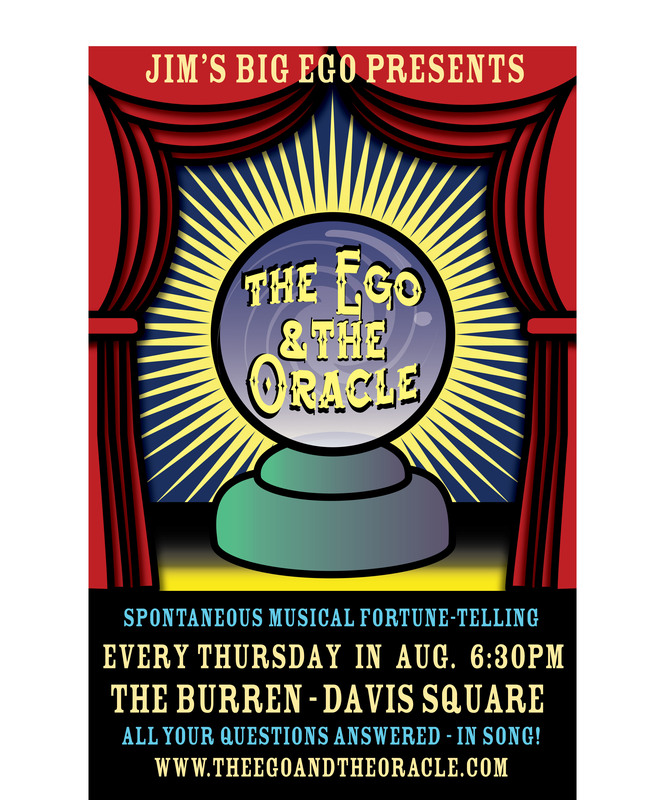 On the heels of their sold out Lizard Lounge show, Jim's Big Ego is proud to announce that The Ego & The Oracle will return for a longer run at The Burren in Davis Square, Somerville of every Thursday in August. If you couldn't make it to a previous show or didn't get to have your question answered, you now have four more chances! 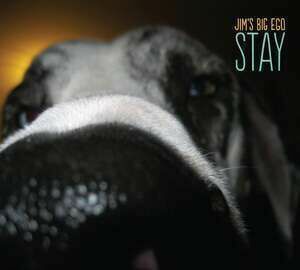 DOWNLOAD AND PRINT THE POSTER FOR THIS SHOW! (pdf)this is a large pdf. 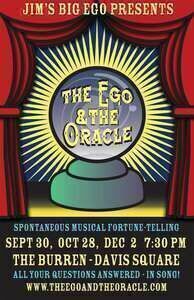 DOWNLOAD AND PRINT THE POSTER FOR THIS SHOW! 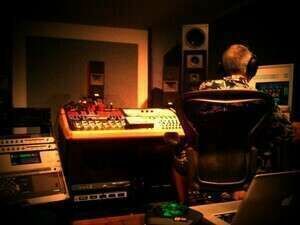 (jpg)this is a large jpg.